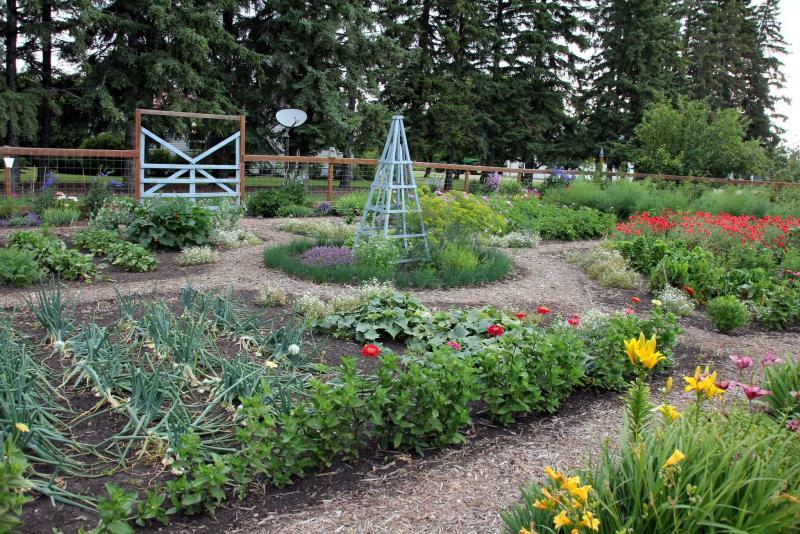 This sustainable vegetable garden in Birtle puts food on the table and reduces the impact on the environment at the same time. The Communities in Bloom program relies on a legion of volunteers, including judges, in villages, towns, and cities in provinces across the country. Volunteer mechanics at The Greasy Chain in Portage la Prairie promote active transportation and community sustainability while teaching residents valuable skills. 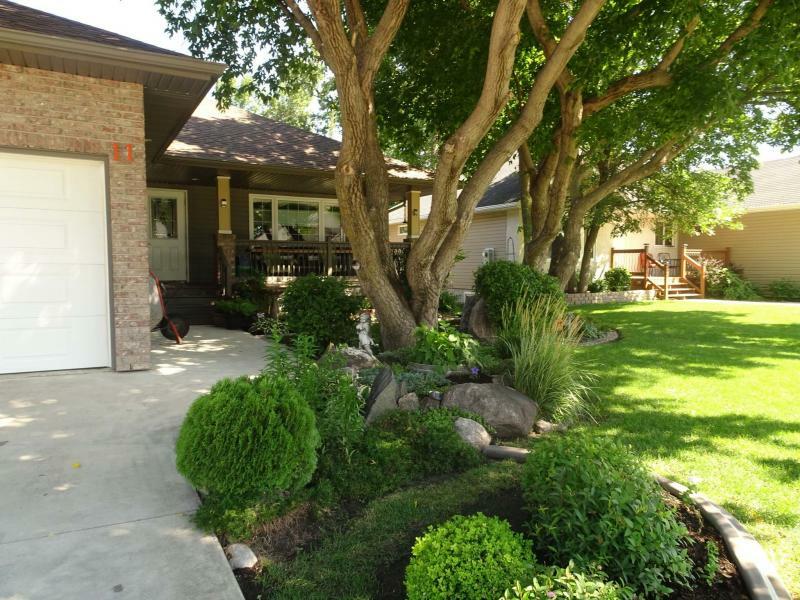 This beautiful residential property in Morden contributes to the community with its tidiness and beautiful landscape. Mark Cullen, one of Canada’s most recognizable and influential gardening personalities, will deliver the keynote address at Manitoba Communities in Bloom annual conference. The green movement is increasingly gaining momentum. One of its champions is Communities in Bloom, a non-profit organization which acts as a social leader and catalyst for networking and partnerships in villages, towns and cities across Canada. Communities in Bloom is a multifaceted organization which encompasses a vision for helping communities succeed. First, it’s about more than just flowers. "Communities in Bloom is really about involving all aspects of a community and engaging and bringing people together to make their community the best place to live, work and play," says Don Budinsky, president of Manitoba Communities in Bloom. Gardening, landscaping and urban forestry are at the heart of the program, he says, but the focus is also on environmental action and sustainable communities that celebrate their heritage. A legion of volunteers from all sectors of the community — municipal, business, institutional and citizens — is key to achieving these goals. The innovation that takes root at the community level when all these groups come together for a common goal is often so tremendous, Budinsky says, that it renews his faith in humanity every time he tours a participating community. It’s about a community blooming and becoming more beautiful by growing, developing and coming into its own, Budinsky says. The range of challenges facing both large and small municipalities today and the need for more sustainable practices have meant a coming of age for this national and provincial organization. The future for Communities in Bloom within such an environment is therefore exciting, Budinsky says. "The learning and development that takes place when you are connected to a network of towns and cities that seek out the best practices in green space management," he says, "provides tremendous answers to how to deal with challenges such as urban forests." One example is Portage la Prairie, which has given a high priority to preserving its urban forest by employing six certified arborists. In addition to beautifully manicured shrubs on boulevards and medians, an arboretum has been established that covers four acres and has more than 300 different species of hardy prairie trees, shrubs and vines. 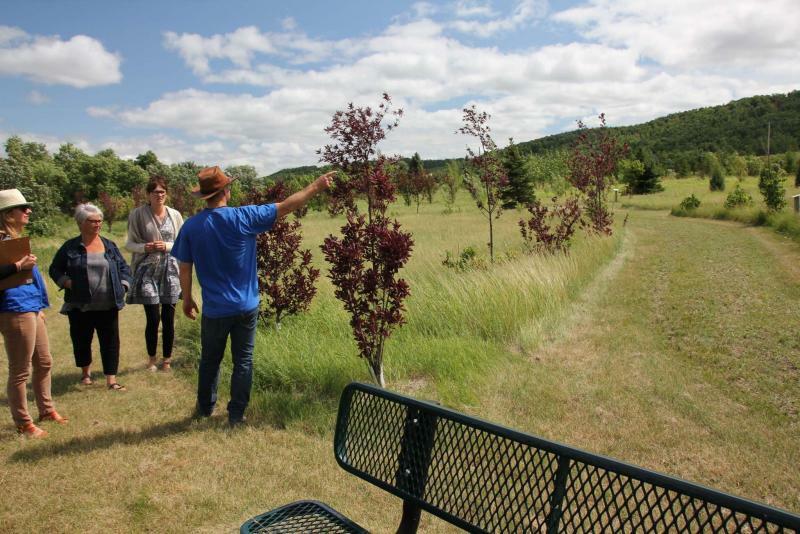 The arboretum is part of Island Park, a public green space that Budinsky says is the perfect gathering place where community residents go to celebrate life. In addition to serving as a showcase of local heritage and culture, these types of green spaces develop a real sense of place for their communities. An offshoot of a successful green space, Budinsky says, is increased tourism, which helps to generate revenues and other opportunities in the future for local businesses. In turn, a community grows and becomes more viable. Budinsky says sustainability is a holistic approach that takes into consideration ecological, social and economic dimensions. 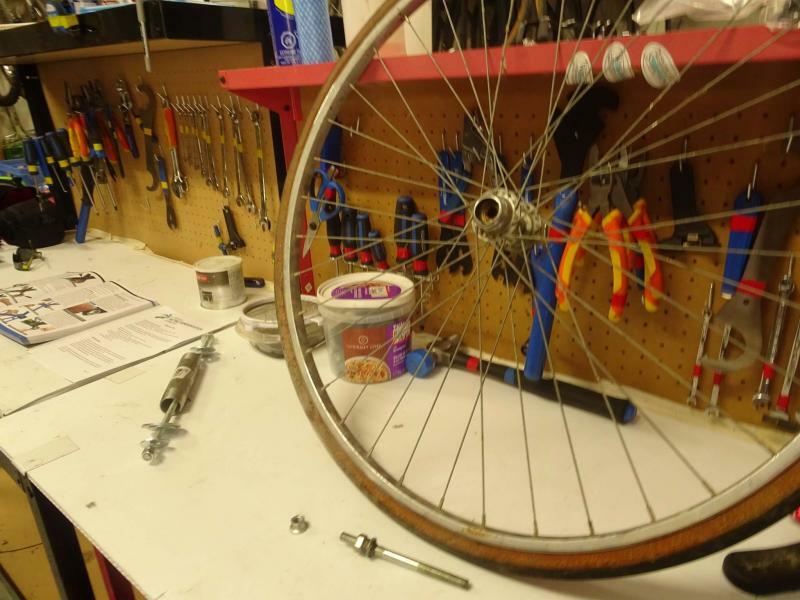 One example of a social dimension, he says, is the Greasy Chain community bicycle repair shop, a not-for-profit project of the citizen-run Portage Active Transportation Committee. Volunteer mechanics provide local residents with the knowledge needed to fix and repair their bicycles. In addition, there is the opportunity for those who can’t afford their own bicycle to volunteer in the shop to earn a bike. Budinsky says it is a meaningful program that teaches people a valuable skill while contributing to the active transportation movement. Sustainability also extends to buildings that are environmentally responsible and resource-efficient. Swan River, which received a five-bloom rating in both 2016 and 2017, demonstrates a commitment to sustainability through the use of environmentally friendly technology such as solar panels. Since the start of the program in Manitoba, 65 communities have participated. Is it a competition? Indeed, there are volunteer judges involved. However, on the provincial level, Budinsky says, the essence of the program is not geared towards competition, but rather an evaluation based on six criteria: floral displays, landscaped areas, heritage conservation, tidiness, environmental action and urban forestry and trails. On Sept. 7 and 8, Manitoba Communities in Bloom will hold its 20th annual conference and awards event in the host community of Morris. The event will be held at the Morris Multiplex, which can seat up to 800. In addition to an awards ceremony that will showcase the projects of participating communities, the two-day event includes a number of presentations. The subject of trees is one of the themes that take centre stage, with presentations by Shawn Dias, manager of parks and urban forestry for the City of Morden, who will present on Morden’s urban forest plan and ash tree strategy and Philip Ronald, who will talk about tree diversity. Home Hardware has been a sponsor of Communities in Bloom since 2002. This year, they are sponsors of the keynote address, which will be delivered by their ambassador Mark Cullen, one of Canada’s most recognizable and influential gardening personalities. 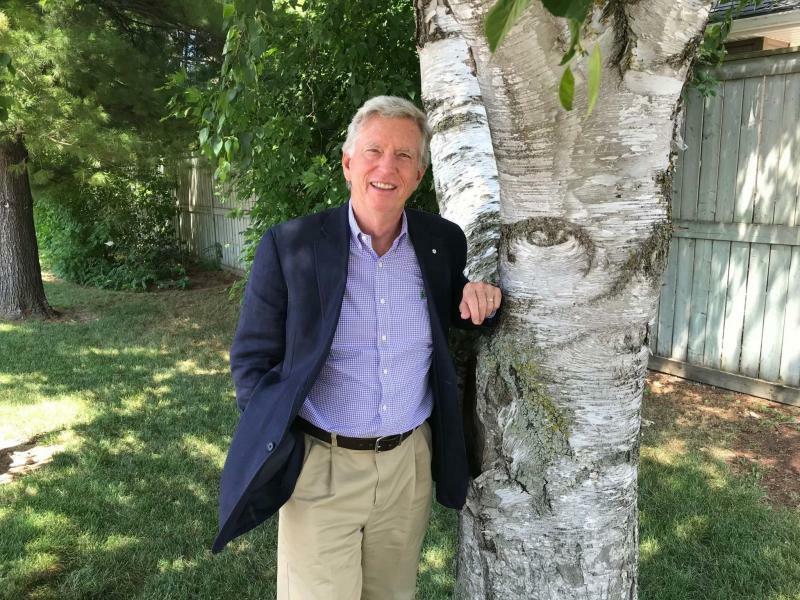 "Communities in Bloom is a very effective organization that basically encourages every Canadian, from politicians to gardeners and non-gardeners, to take responsibility for the quality of life that we enjoy in municipalities across our country," Cullen said in a recent phone conversation. Cullen says that this is the most exciting time in our history as a country to be a gardener. His presentation on Sept. 7, titled the New Canadian Garden, will talk about how the world is changing the gardening experience. "We all have a snapshot in the back of our mind of what a beautiful garden consists of, what it looks like, how it feels, what it smells like and what types of plants grow in it," Cullen said. That image is different for all of us and it is an evolving image, he said. "The image of a front yard with a broad sweep of impatiens and a picture-perfect lawn is dead," Cullen said. That image simply doesn’t exist anymore with a new generation of gardeners who are under the age of 40. Rather, Cullen said, the emphasis is about the contribution gardeners can make to their communities by having a garden that attracts pollinators. All of us are concerned about the decline of native bee species, the decline of bird species and the decline of the monarch butterfly population. The garden, Cullen said, can have a positive impact by promoting diversity and conservation. Cullen will also talk about the rise in popularity of food gardening and the desire to provide high-quality food for our families. Cullen stresses the need to recognize that soil is absolutely essential to our existence. "Let’s encourage both children and adults to get their hands dirty and learn how to play in the dirt again." For more details and to register, visit mbcommunitiesinbloom.ca.